From July 21st – August 1st, 2014 excluding weekends, a group of wonderful bloggers will host interviews, excerpts, and reviews for Caller 107. We are also doing a Rafflecopter giveaway in which you could win a signed copy, and a $25 Amazon gift card. 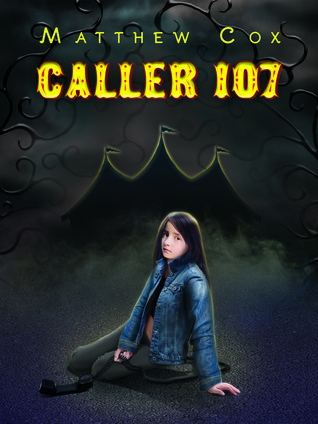 Curiosity Quills is also hosting a Goodreads giveaway for a paperback copy of Caller 107. 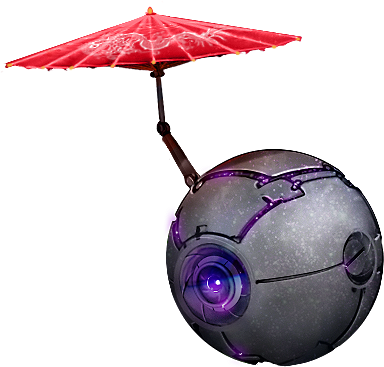 This entry was posted in Blog and tagged Blog Tour, Caller 107, News by Matthew Cox. Bookmark the permalink.